Springboro Preschool Discovery is an early learning school for children from 2 1/2 years of age through Kindergarten. We believe that the preschool years are a time of discovery. We believe that preschoolers have optimal learning opportunities through hands-on, interactive experiences. We believe children thrive in a nurturing environment. We believe that the preschool years have the power to shape and mold the educational journey of all children. 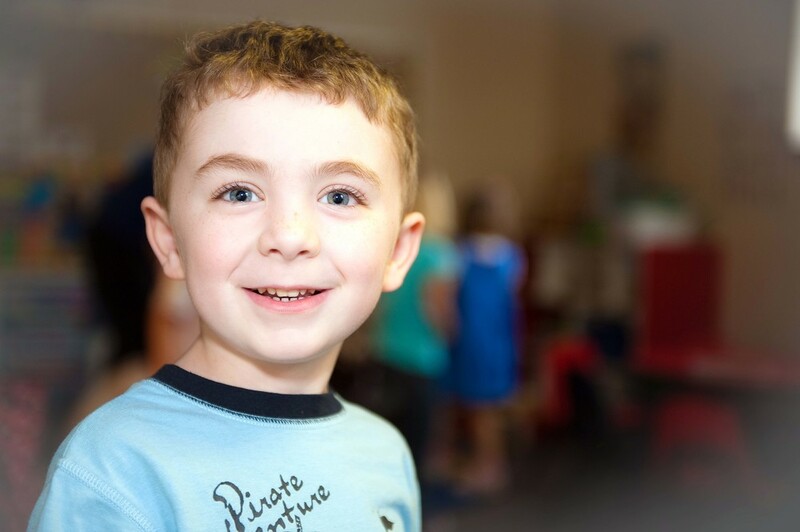 Springboro Preschool Discovery is dedicated to providing an environment that will help children develop intellectual, social, emotional, fine motor, and gross motor skills. We believe that a strong background in these key areas will give children a solid educational foundation on which to build.